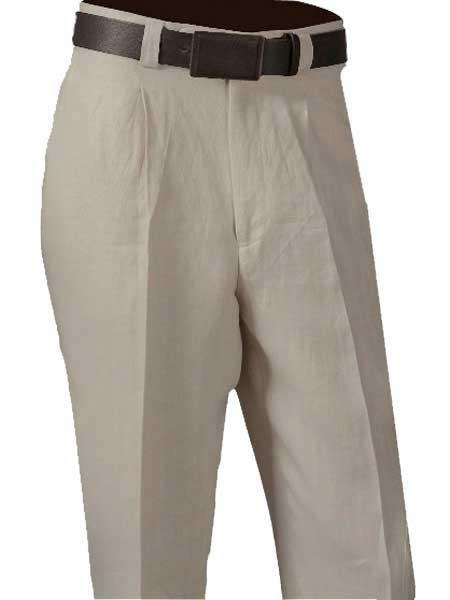 Linen mens pants are a a stylish Summer way to beat the heat. 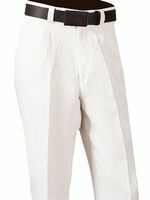 When it comes to Summer time style and attitude, you can't beat wearing a pair of linen mens pants to show people you know what style is all about. 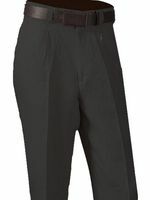 A pair of linen mens pants aren't just a pair of pants made of linen but a frame of mind. It's always been known in Europe especially Italy and the south of France that mens linen pants are what you wear when it's hot outside and you want to dress with sophisticated style. You can go to places like Monaco and the French Riviera and you'll see the best dressed men wearing mens linen pants and wearing them well showcasing their style.